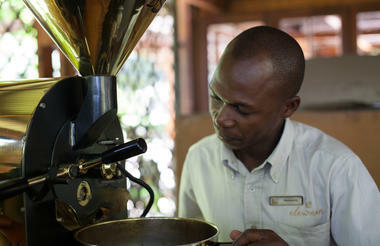 Arrive into Kilimanjaro International Airport where you will be met and privately transferred to the Arusha Coffee Lodge to stay for one night. 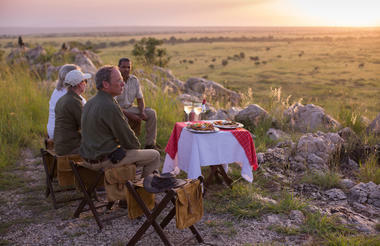 In the morning you will be met by your private guide before departing on a game drive in Tarangire National Park with picnic lunches. 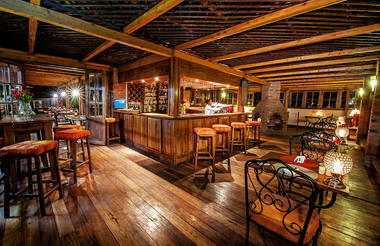 In the afternoon you will arrive at Tarangire Treetops where you stay for two nights. 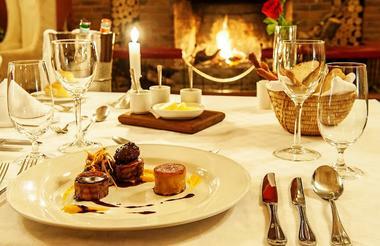 Transfers, accommodation, meals, drinks, laundry, private game drives and park fees. 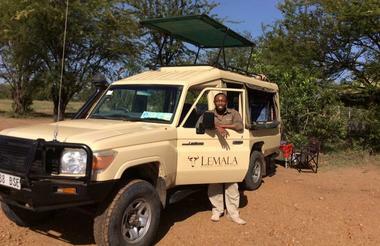 In the morning you will depart with your private guide on a game drive through Lake Manyara National Park with picnic lunches. 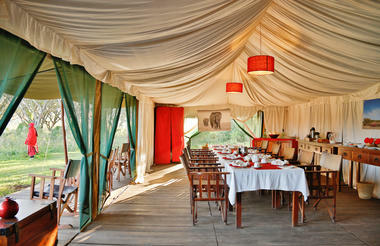 In the afternoon you will arrive at Lemala Ngorongoro Tented Camp to stay for two nights. 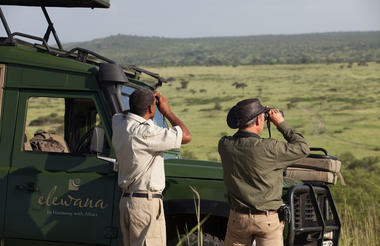 During your stay you will be taken on a private game drive in the Ngorongoro Crater. 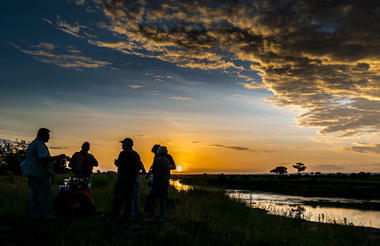 In the morning you will be transferred to the airstrip where you board a scheduled light aircraft flight to the northern Serengeti. 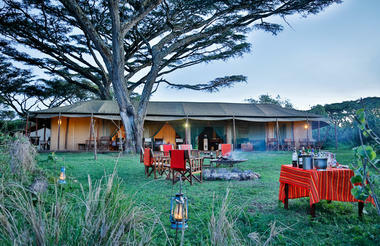 On arrival you will be met at the airstrip and transferred to Lemala Kuria Hills to stay for three nights. 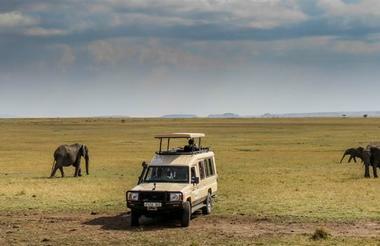 Transfers, light aircraft flights, accommodation, meals, drinks, laundry, shared game drives and park fees. 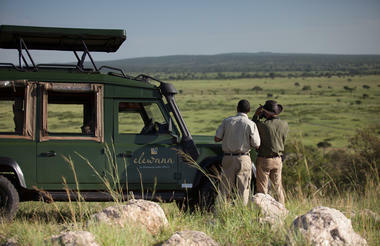 In the morning you will be transferred to the airstrip where you board a scheduled light aircraft flight to Kilimanjaro to continue with your onward international flight connections. 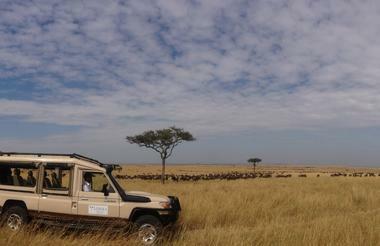 Transfers and light aircraft flights.